His foiled campaign to eliminate state funding for abortion made him the leading political target of the Planned Parenthood Advocacy Fund of Massachusetts this election season. The four-term Republican legislator from Andover had become Massachusetts liberals’ favorite villain this election cycle, his reelection hopes dashed by frustrations they couldn’t take out on anyone else. Lyons was one of just 41 Republicans who make up a little over one-quarter of the state Legislature, and his ultra-conservative bent kept even some fellow Republicans at a distance. But in these highly contentious times, his ouster carried more than its proportionate weight. Lyons was defeated by Tram Nguyen, a 32-year-old legal services attorney and first-time candidate whose campaign attracted support not only from reproductive rights organizations but also Emily’s List, former president Barack Obama and former secretary of state Hillary Clinton. The newcomer won by 10 points. But Lyons bristles at the public notion that he was motivated by hate — saying he had always tried to present with civility his legitimate differences of opinion. To those who would say he spearheaded a discriminatory effort — as one of the initial petitioners who put Question 3 on the ballot to repeal the law protecting transgender people from discrimination in public places — Lyons maintained he was misunderstood. 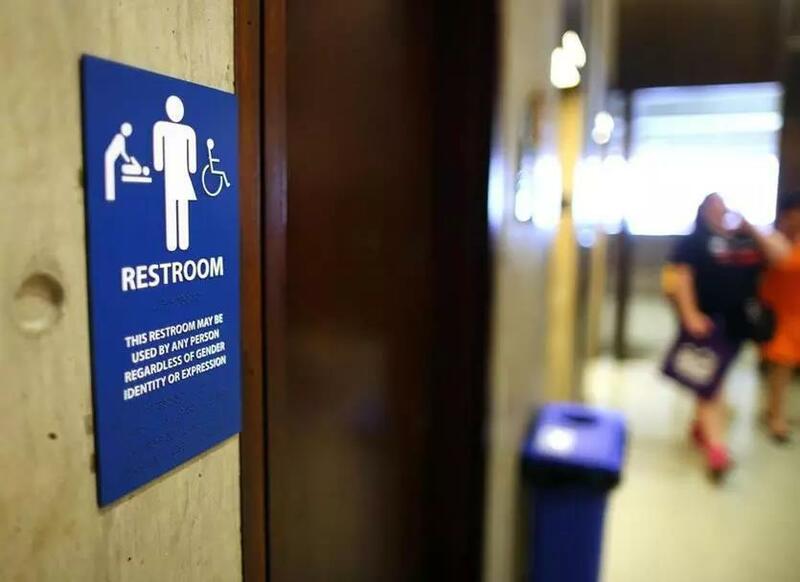 He believed transgender people would continue to be protected under other civil rights laws and that this law merely stretched their access — particularly in bathrooms — beyond a reasonable boundary. The 65-year-old, who owns Dandi-Lyons, a family-owned flower and ice cream shop business with several area locations, isn’t going away anytime soon. He said he and his wife will remain active in anti-abortion causes locally.